The Nordic ministries and regulators aim to harmonise the electricity retail markets to reduce market entry barriers for retailers from the other Nordic countries, hence promoting competition and customer choice and reduced costs of operating in different national markets. 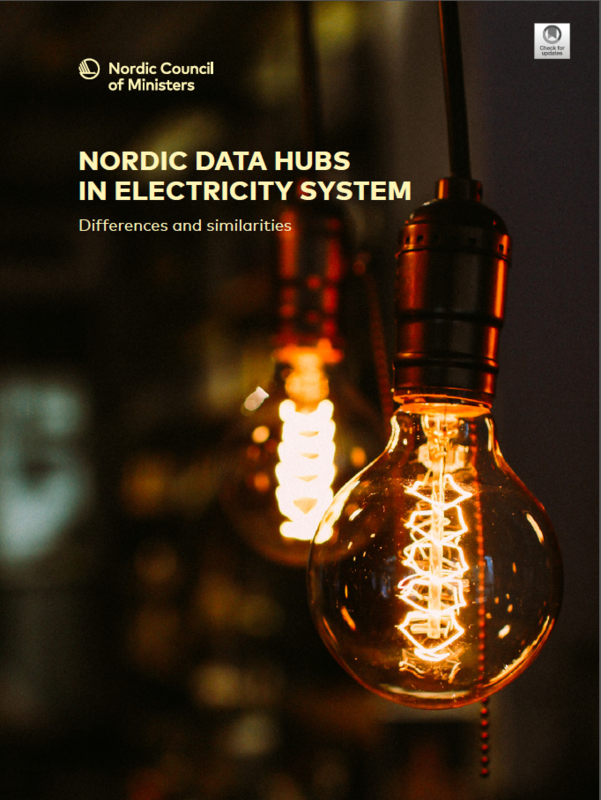 The Electricity Market Group under the Nordic Council off Ministers gave THEMA Consulting Group the task of analysing how the datahub projects can support the harmonisation process. This study explores the design and functionalities of existing and planned data hubs and how data hubs can contribute towards more harmonised end-user markets. Two main recommendations are made; enabling interoperability between hubs, and establishing an advisory group to identify regulatory and technical barriers to harmonisation and propose measures.